Nowadays, a professional-looking web presence is indispensable for businesses to succeed in the marketplace. With everyone getting in on the action, the marketplace has become global. 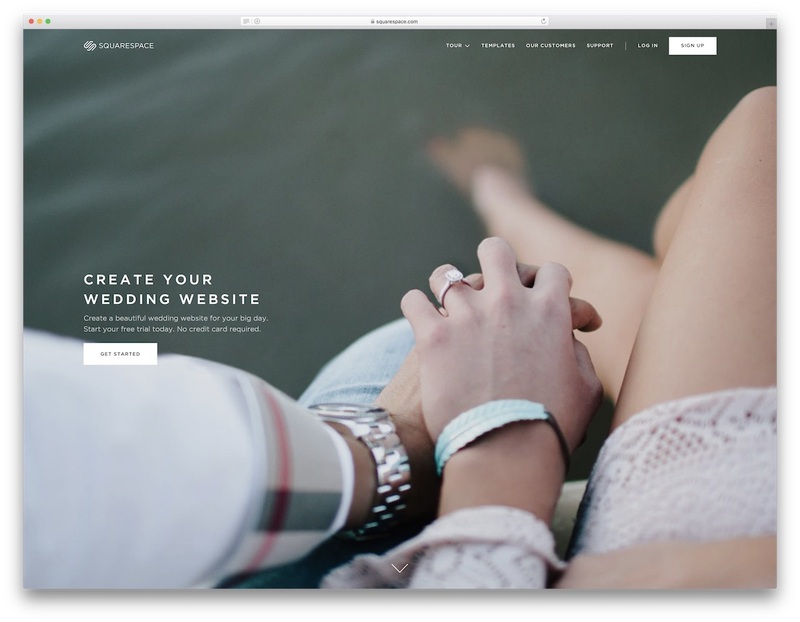 So, designers have developed a lot of impressive themes with fancy features to help websites become competitive in the market. Among these competitive websites are membership pages. This competition has upped the stakes and has birthed a new generation of web themes with built-in intelligent design and compatibility. 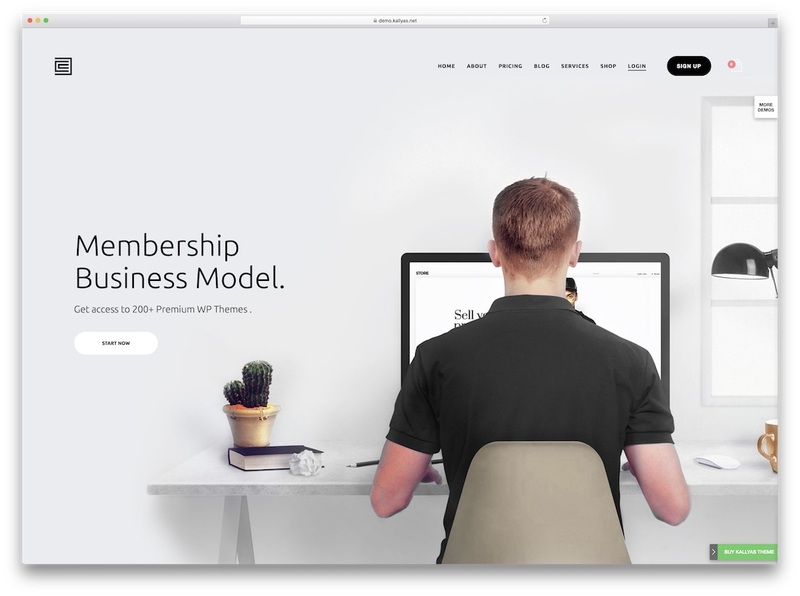 Below is the latest collection of membership WordPress themes for membership websites. Membership websites are a good business concept—users can upgrade to premium and get access to restricted content by paying a membership fee. These sites manage subscriptions using Paid Memberships Pro or Restrict Content Pro. With the right membership WordPress themes, you will have flexible control over your restricted pages in terms of membership level, reports, affiliates, and discounts. You can also set up unlimited membership levels and provide access to whatever content you choose. Paid Memberships Pro, in particular, is flexible enough to suit the needs of most businesses. It is simple to customize to fit your needs. 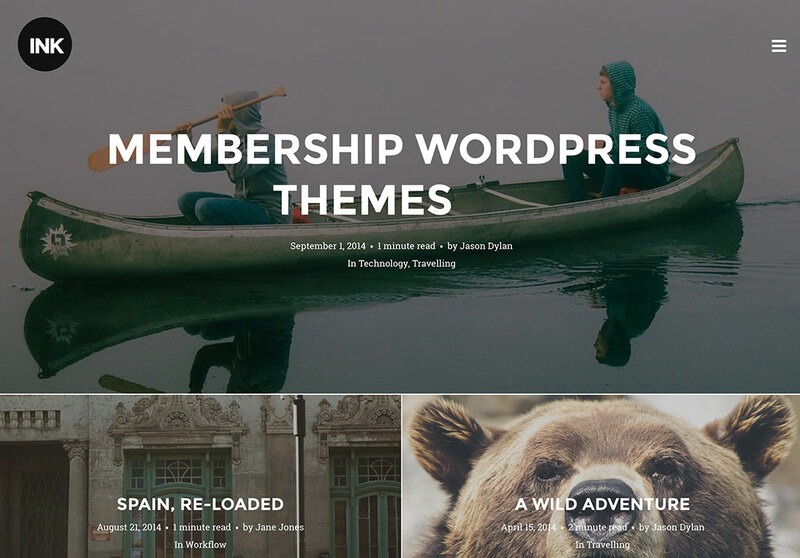 Here are six of the best WordPress themes for membership sites. Divi is an outstanding multi-purpose WordPress theme which you can use for an assortment of different projects and businesses. 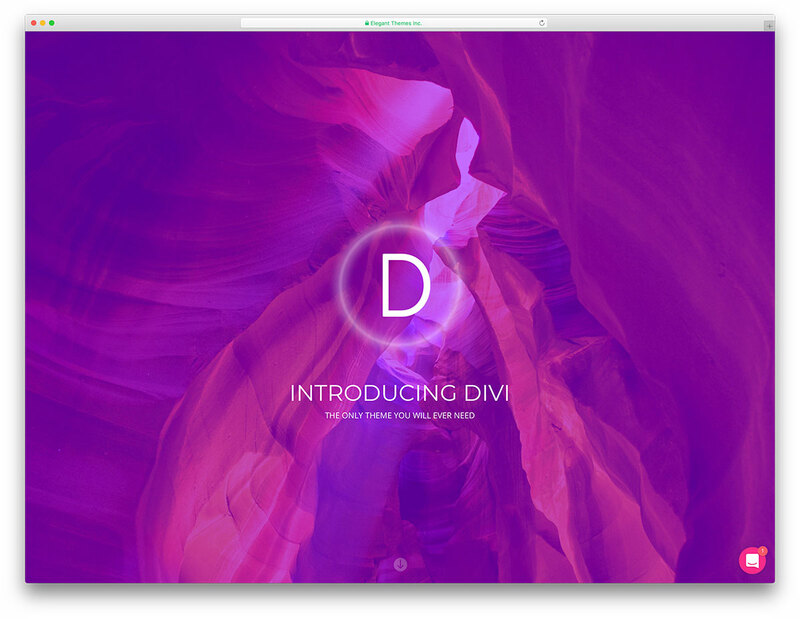 Even when it comes to building a membership style website, utilize Divi as a striking membership WordPress theme and see the magic happen. With the easy to use page builder, Divi allows anyone to create the exact website they want. No need to stick to any of the default features, with Divi, you can effortlessly do your thing and appear online professionally from the start. And there is no need to be a coder or a designer to succeed with your website when employing Divi. For your convenience, Divi practices all the latest trends and regulations that a modern website should follow. It is 100% mobile- and retina-ready, optimized for search engines and in tune with all popular web browsers. 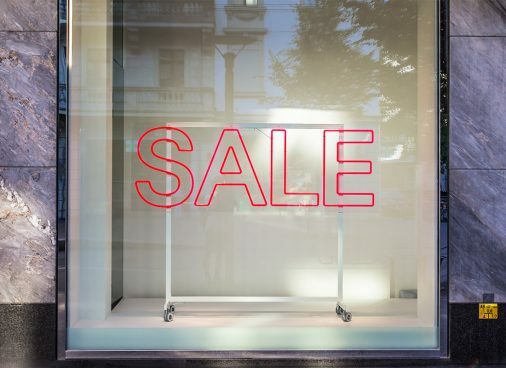 Get your word out with Divi. 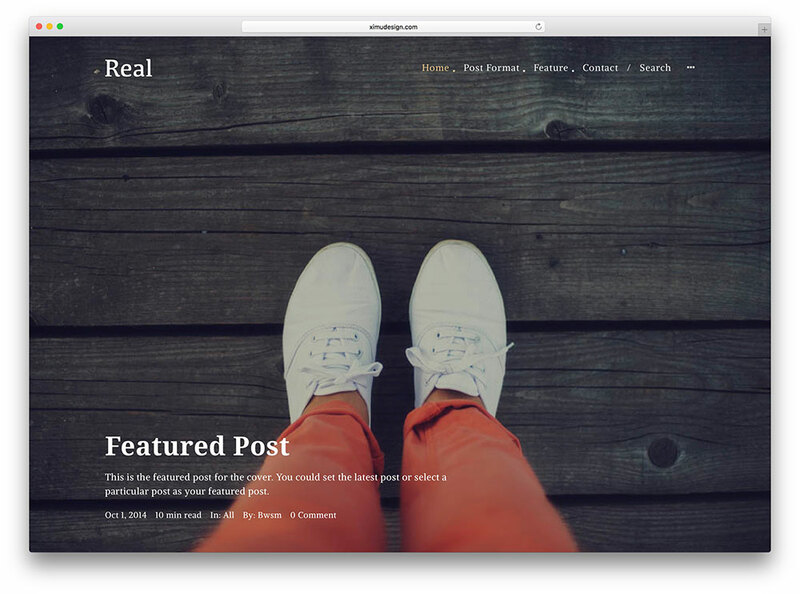 Real is responsive, elegant, and laden with useful features. It has space for a standard blog, feature posts, and an advertising area where you can place widgets, adverts, social media, or other elements. You can jazz your pages up with two possible header layouts and various fonts and icons to choose from. More importantly, with a paid membership area, you can create exclusive premium content for subscribers. Real is ready for anything—translation, mobile devices, search engines, and widgets. Its look is minimalistic and pleasing to the eye. Its easy-to-use page builder lets you drag and drop content and customize the pages to suit the style of your content and images. You can post texts, videos, audios, and images on your blog, giving a multimedia experience. You can also file your posts under recent, featured, archived, and premium content or display them proudly on the home page. If you need any help, Real’s support team can assist you in making the most of this inspiring theme. 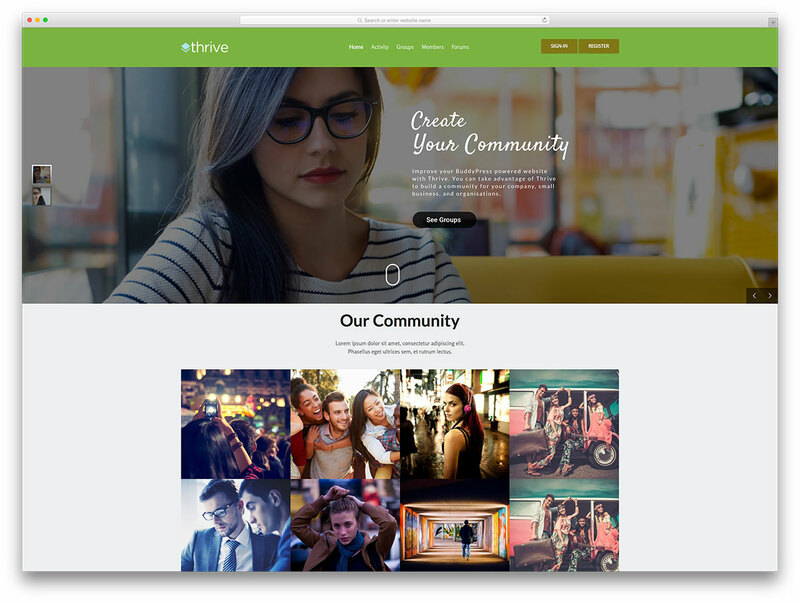 Thrive is a modern WordPress intranet or community website theme. Its look is vibrant, fresh, light, and inviting. In terms of performance, it is dynamic and interactive, safe and secure, user-friendly, navigable, and technologically resourceful. It allows webmasters of any background or skill level to create their own professional-quality websites easily and quickly. Thrive is a theme for bringing people together online. To that end, it has social-friendly features, including a powerful self-hosted intranet and extranet solution. Membership-based communities can manage their user accounts and front-end and back-end necessities using powerful admin options and attractive end-user controls and interfaces. Thrive also has bbPress and includes such power plugins as BuddyDrive, BuddyDocs, rtMedia, Gears, Revolution Slider, Visual Composer, Visual Form Builder, Project Management, and WP Polls. Obviously, Thrive is a real value package! 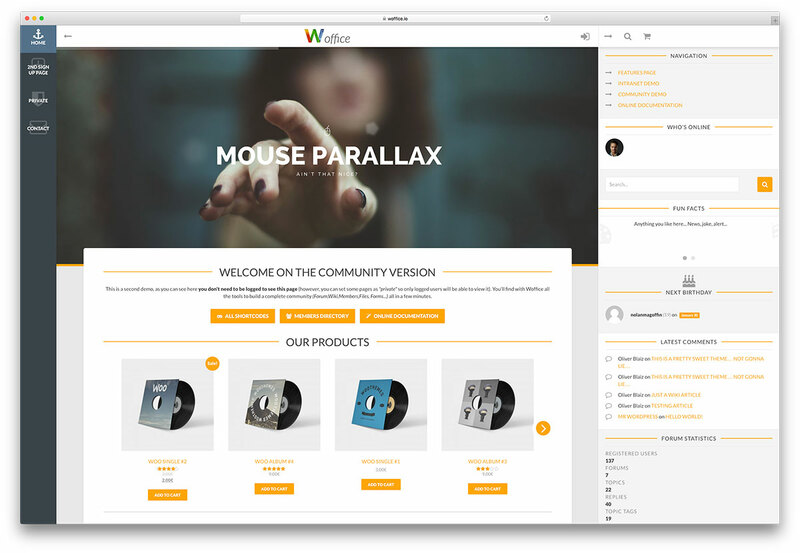 Woffice is a WordPress intranet and extranet business theme. It is reliable, robust, cleverly coded, efficient, and lightweight. It is also flexible and easily customizable, business-friendly, technologically advanced, and mobile friendly. 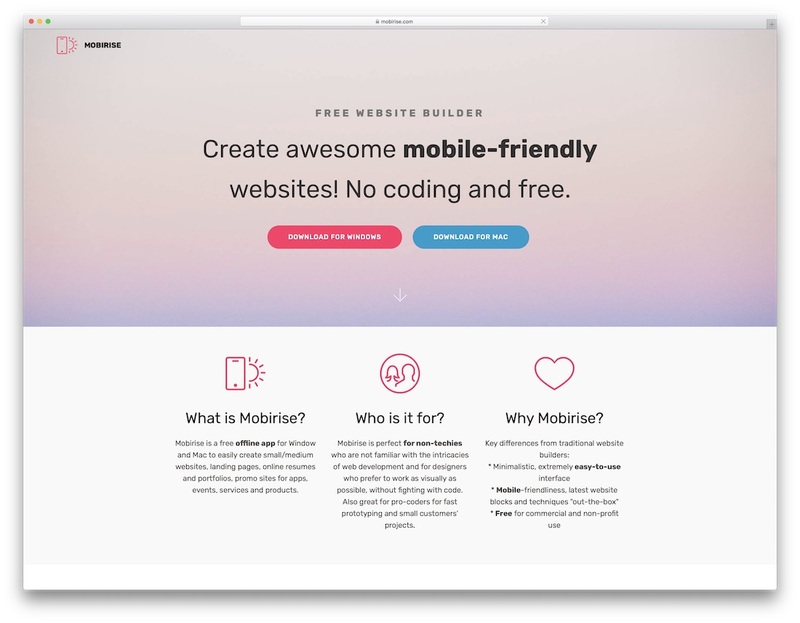 As a professional-quality website building toolkit, Woffice boasts an impressively flexible suite of polished templates, plugins, shortcodes, and demo websites. With these shortcodes and templates, create and manage powerful directory websites. Use AJAX filtering and sorting technologies and features for a sophisticated front-end listing submission interface that lets your visitors add their own content. In brief, Woffice is highly intuitive and wonderfully streamlined, making short work of the website building process every step of the way. Whatever type of membership business you are running or plan on launching, the first thing you would want to do is to check Kallyas’ live preview. What you will soon find out is that the theme has an exclusive demo available for membership websites. It is neat, elegant and rocks a very straightforward web design. In the modern era, we live, you do not have to build anything from scratch anymore. Just go with powerful tools like Kallyas and you win big times. In this case, let Kallyas help you sort out an enticing online presence for your well-liked business. With the ready-to-use single page demo kit, Kallyas offers you all that you need to shine on the internet. From the amazing finishing touches to great optimization and even better performance, Kallyas is the membership WordPress theme to consider. 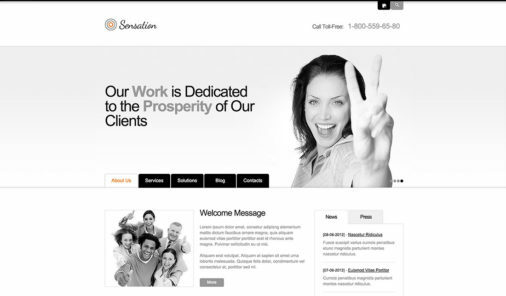 There are also other features like parallax effect, testimonials slider and animated statistics which make your overall website experience of the finest quality. Ink is a WordPress blog theme for people who like to share stories. Developers based this excellent theme on the latest narrative trend. It emphasizes telling stories in style and with a beautiful image or two. Among its advantages are its attention to detail and its usability for a diverse range of blogging sites. Besides, Ink is so easy to use that it does not come with an options panel. Instead, it uses a built-in live theme customizer, which gives you all the settings and options you need. You can choose what content to restrict and how to spark people’s interest so that they subscribe to your membership plan. Four grid layout options, moreover, give you the chance to customize your pages and your background cover image. 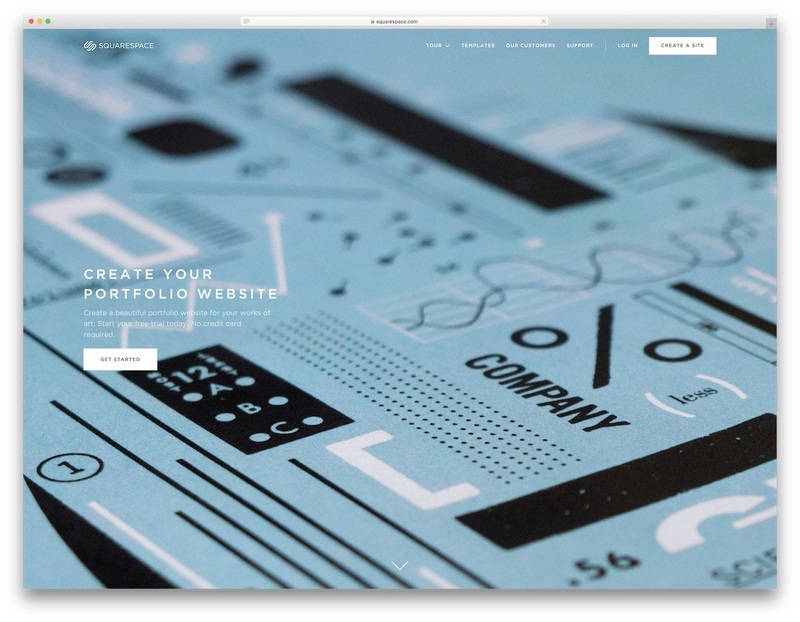 In addition, Ink is Retina-ready, SEO-friendly, and responsive on all devices. It also has a pristine, minimalistic design with a refined typography and a vast range of colors. It is therefore easy to add shortcodes or widgets. With this product, you can get support, updates, and a detailed documentation. The preview will show you how awesome it can be. 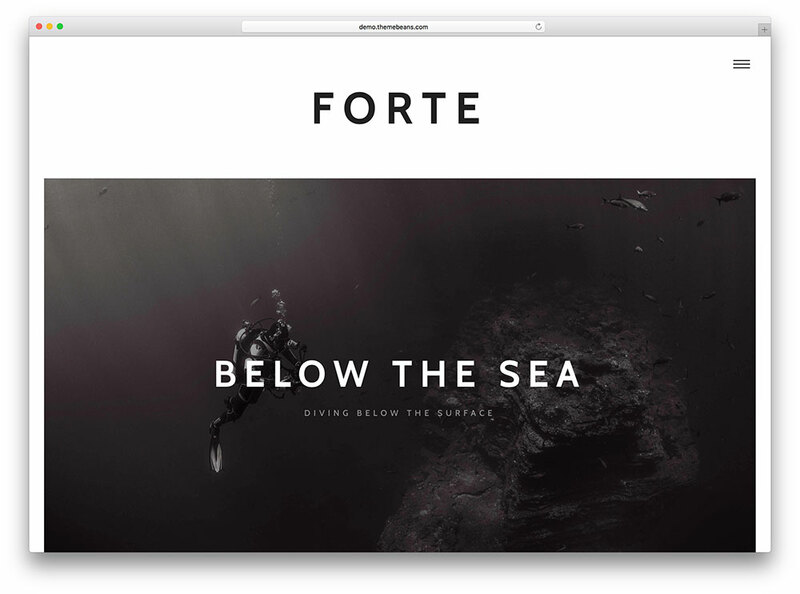 Forte is a stylish, state-of-the-art website theme for writers. It allows you to display an impressive hero area on every post, which can have videos or other elements. With the JetPack plugin, you can also easily create neat tiled galleries. More than that, you can customize the theme using elegant fonts, sumptuous colors, and high-definition graphics.various colors. It is responsive on any device, so it will look sharp anywhere. One attractive feature of Forte is its built-in search engine optimization, which ensures that you rank high in the search engine lists. Another is its clean code and widespread compatibility. Thus, writers can share their thoughts easily but with a profound impact. Forte’s many features let you tell your story in a forum that enhances its effect. It is Retina-ready, too, with a sleek look that can’t fail to impress and will surely draw people to your site and keep them coming back for more. Additionally, Forte users get support, updates, and video guides. The live demo and screenshots show how great the finished product can look. Without being cluttered, it gives plenty for the eye to feast on. Aardvark is the starting template you will need if your niche revolves around the community aspect. 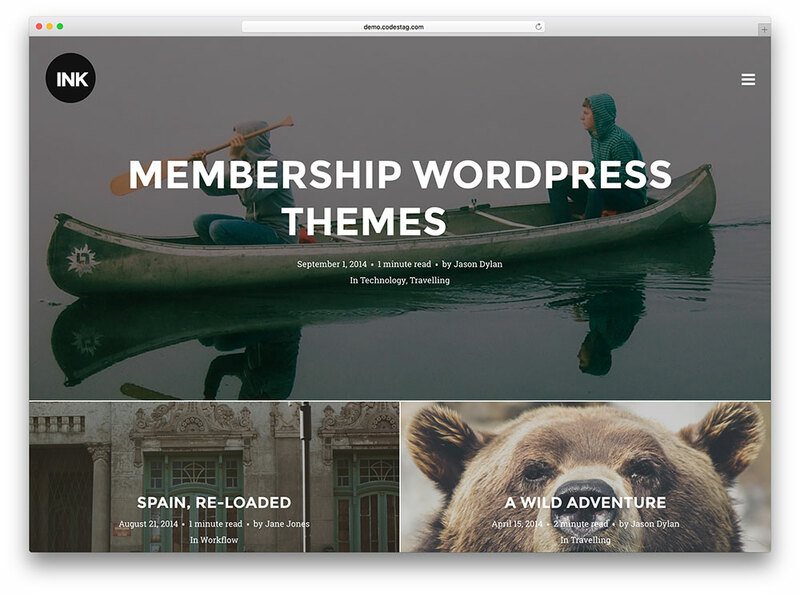 This membership WordPress theme has a promising future with its set of modern components, features and cracking functionalities. Aardvark has a responsive layout that is well-documented for all levels of users to work with it without a sweat. Create courses, modules and lessons with the convenient Sensei plugin. In addition to all the above, Aardvark is compatible with numerous browsers and includes a collection of spectacular demos. Whether you would like to create a dating platform, a website for online courses or any other community/membership style page, Aardvark is the one tool you should consider. Loads of premium plugins are included for free for you to truly enjoy the experience and the high potential Aardvark brings to the table. Websites are not only for selling products and services, but they also provide a sense of belongingness to people with common interests. Either way, you need to provide a quality experience. 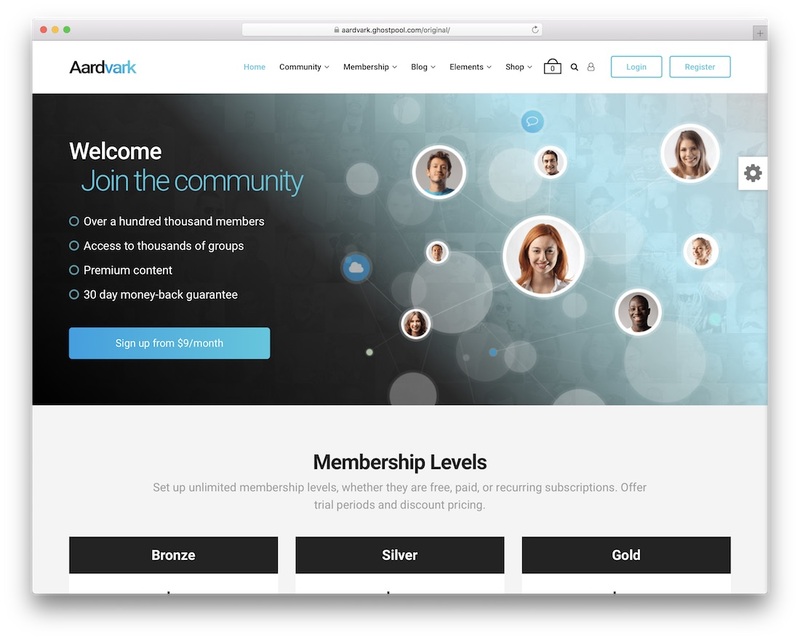 This is how the Tianlock membership WordPress theme works its wonders. When users click on your link, the pitch has already started. Tianlock seals the deal with trendy designs, widgets and layouts. Also, this theme goes all out compared to the competition. Run by development experts, Tianlock ensures clients that it is fully responsive and compatible with retina screens, as well as web browsers. Your great ideas can be seen, shared and treasured whether you are using a desktop or a handheld device. Tianlock comes with Restrict Content Pro plugin and additional sixteen custom widgets to create a membership website that everyone would love to be part of. would be glad if you can please mention some free but really good themes that i can use for the overall design of a membership websites that i am currently building. For free WordPress themes that could be used for membership websites you might want to check this theme collection. They aren’t optimized for membership websites by default but with help from free plugins they will be ready to do miracles. Can you suggest few types of free plugins I can use for a membership websites please? I have seen your websites. They are remarkable. What I need is a website where people will register their details for paid membership. Once they have done that, they have access to my services and an account to receive their monthly statements in their social area. All I need is a registration site that will request personal details in full and generate a membership number automatically. I can always link the social site easily. Let me have something like this to buy. Oh jeez, all these would require an extended licence (1500-2500$) for a paid membership website. Is there anything less expensive? Why would you require extended licence? You can offer paid membership using regular licence as long as you don’t give that theme to your users as part of the membership. Q: Which license do I need for an end product that is only accessible to paying users? A: If the end users need to pay to see the end product, you need an Extended License. There can be more than one end user as long as there is only one end product. To me that means if you offer a paid membership for access to content then you’re required to purchase the Extended License. Do you have a resource that shows otherwise? Because I have been avoiding all of these themeforest themes due the huge price of the extended license. Hi, please I need suggestions of themes and plugins I can user for a referral website where members get commission of the amount they invest or donate from the people they refer. Unfortunately, I’m not aware of any such plugins or services and I doubt that they are any because it is a very niche products. Plugins and services are made to serve as many users as possible and creating something like this doesn’t make much sense for developers to make a reasonable income. Which theme and plug ins do you recommend for a very simple website? I will have a home page, VIP sign up page, Platinum sign up page and a Contact page. The content is very limited and the services are actually provided offline. I would like to charge a membership fee. Can you help? I would go with any multipurpose theme and then combine it with Paid Membership Pro or Restrict Content Pro plugins.